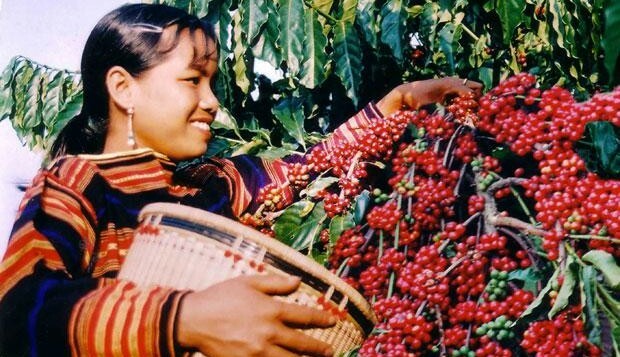 MILAN – Coffee exports from Vietnam may fall as much as 19.1% on year to 175,000 tonnes (2.917 million 60 kg bags) in January, according to a report from the country’s General Statistics Office. Export earnings are seen 27.2% down to US$305 million, says the same source. Coffee growers in Vietnam, the world’s largest robusta producer, have sold about 40 percent of their new harvest to traders, traders said. The 2018/19 harvest ended early this month. Traders had earlier forecasted Vietnam’s output at 30 million bags. This figure was later revised down to 27 million bags.